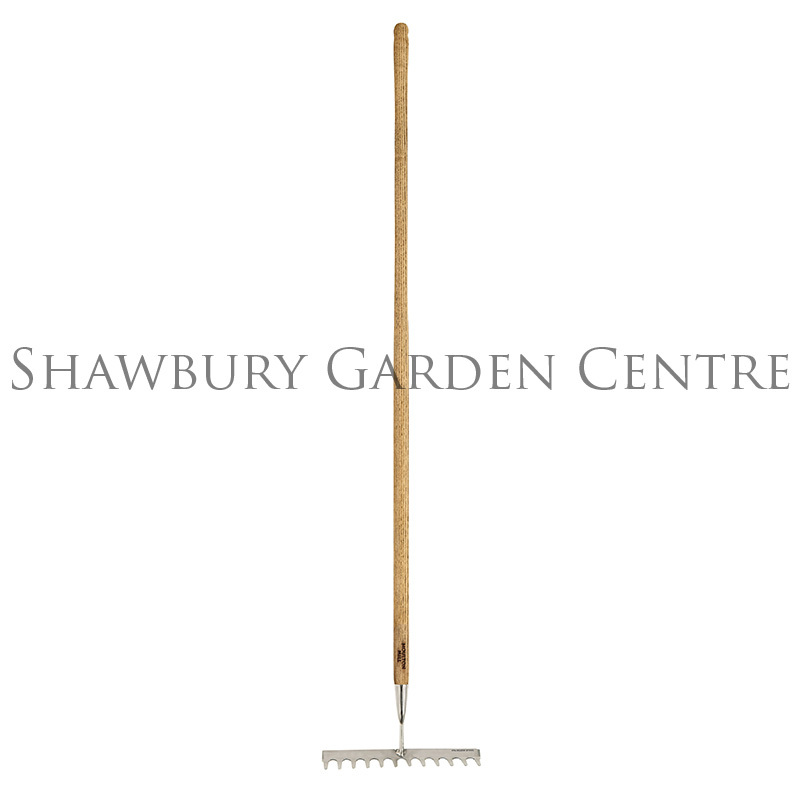 Traditional style garden rake with rust-resistant stainless steel head. 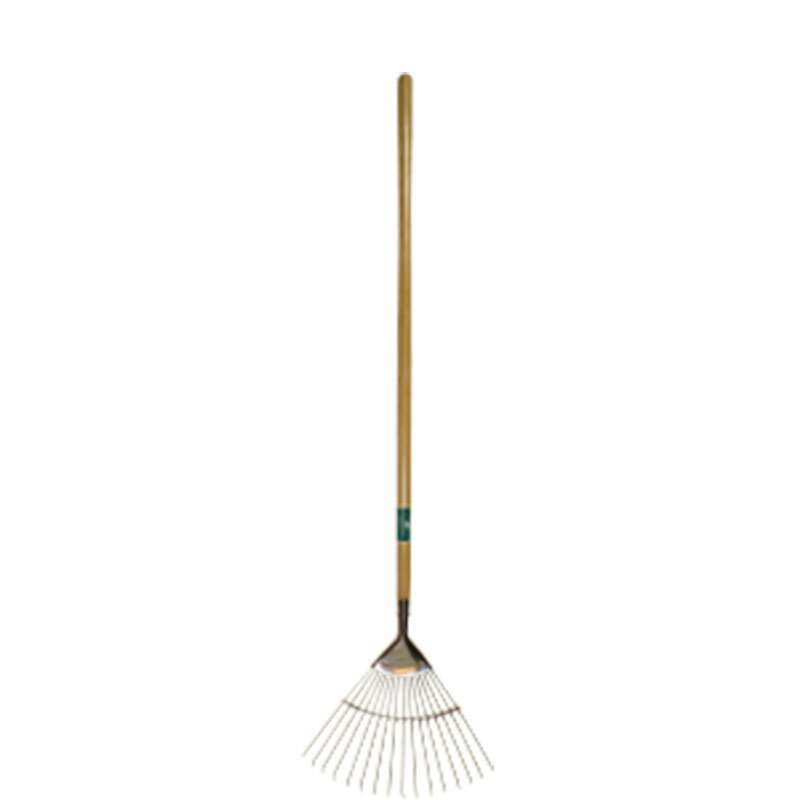 Clear fallen leaves, debris and keep grassed areas in top condition using a quality garden lawn rake. 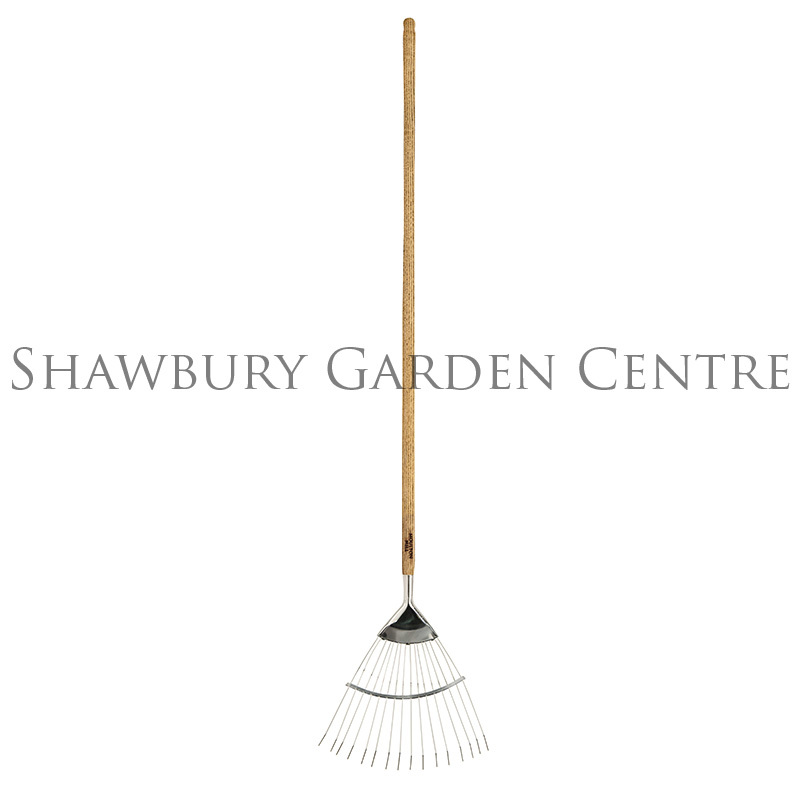 If you would like further information about Moulton Mill Stainless Steel Lawn Rake, please contact our garden centre at Shawbury just outside Shrewsbury in Shropshire, by calling 01939 251315 or emailing.